It's easy! Pick up an order form from your coach and start selling. Island Swimming makes $5 from every bag you sell! Forms are due back to the Fundraising Committee by April 28th. 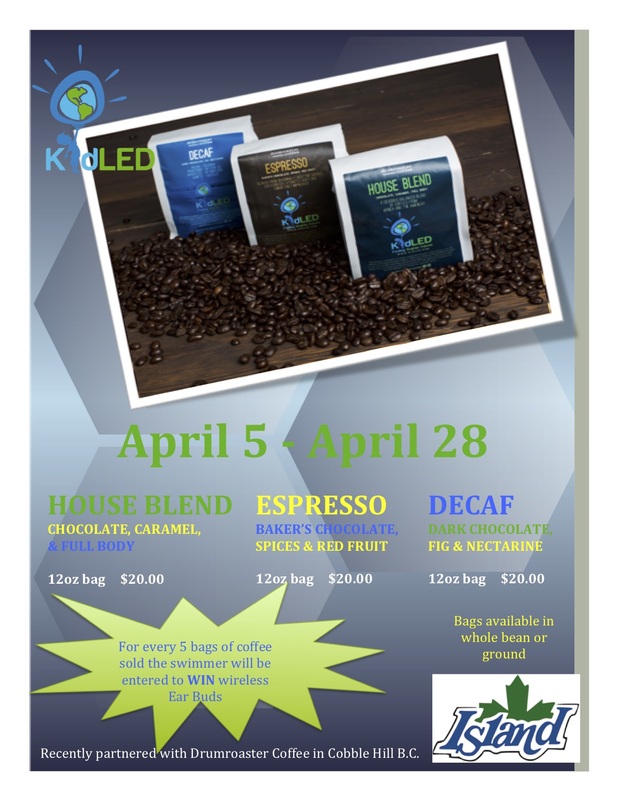 Delivery of coffee should be around the second weekend of May. Please make sure that you collect funds (Cash or Cheque) at the time of the order. Get your tickets for our 2019/2020 Fees Raffle. Tickets are $20 each and on sale until Sunday May 26th at 10am. Tickets can be purchased from the office and at upcoming meets. You can pay cash or bill your account. Hurry, there are only 400 tickets available. Draw will be held May 26th at the Medley Challenge. 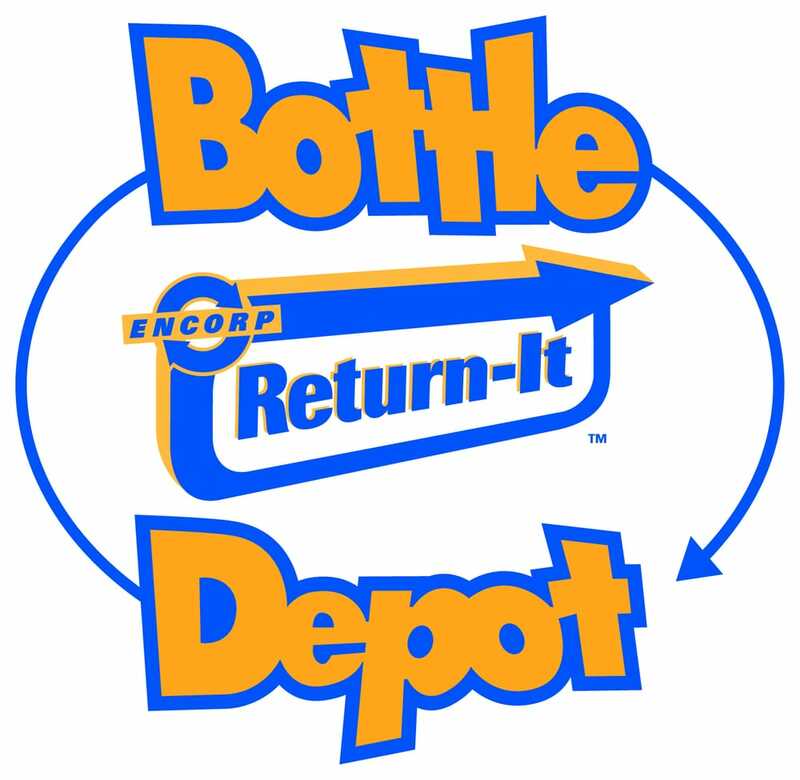 You can return them to the Bottle Depot on Glanford, and let them know that you want to donate the proceeds to Island Swimming. 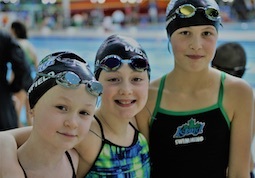 Island Swimming Club is a proud member of Peninsual Co-Op's Cash Back program. 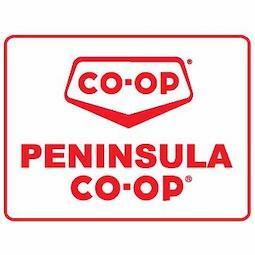 You can help Island Swimming raise funds by shopping at Penisula Co-Op Stores and buying gas from Peninsula Co-Op. Island Swimming Club is a proud member of COBS Dough Raiser Program. 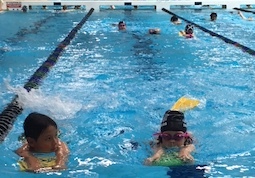 Simply mention Island Swimming club, and COBS will donate a percentage of your purchase back to the club during the specified time frame. The more members involved, the more money raised.